Home / On the roll! 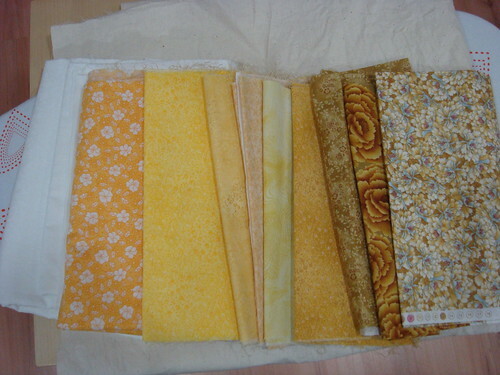 For the past few evenings, I have been browsing craft blogs, reading quilting/sewing books, and getting the sense that the Bernina is beckoning me to the worktable… Finally, I got round to visiting the quilt shop and bought fabrics and hexagon templates so that I can actually START SEWING instead of marking out the pages for ‘future projects’. 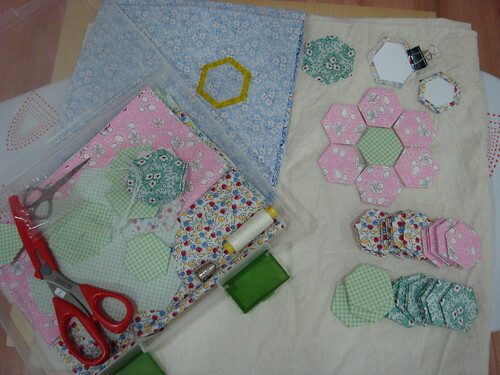 And I got into English Paper Piecing and I’m working on the hexagon flowers with the template I picked up from the shop. I was going to start off easy, picking out a big-sized hexagon template (2.6cm), thinking of making coasters, table topper, etc. And I’m using the 1930’s themed fabric for this project. Not sure what I’m going to do with it yet, but I’m just going to keep at it… who knows, it might just turn out to be one of those ‘grandmothers garden’ quilt! :> I keep the project in a clear plastic file box and it is so easy to bring along and work on it while I wait at the clinic, etc. 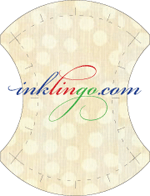 Im also from singapore – just started on quilting and loving it. 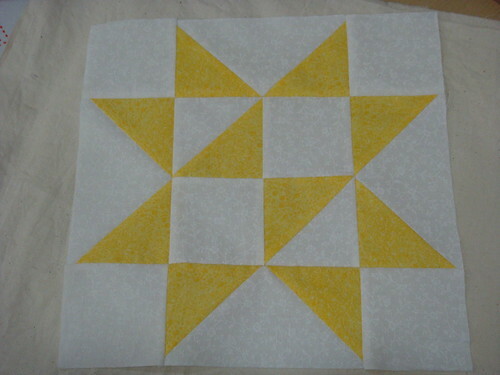 Im pleased to come across your blog and see the quilts you do, especially the hexagons! May I ask where did you get the hexagon templates from?